Anxiety can be experienced in a wide range of situations; what might be anxiety provoking for one person may be insignificant to another, and vice versa. Of all the forms anxiety takes, social anxiety is the most commonly reported. It is defined as the fear and anxiety associated with being negatively evaluated by other people in a social situation. Research has found that in any given population, about 26% women and 19% men report experiencing social anxiety. Is Social Anxiety Same as ‘Shyness’? Social anxiety is often confused with shyness, but both are very different from each other. While people with social anxiety might also be shy, everyone who feels shy will not necessarily experience social anxiety. Shyness is a characteristic that makes us feel uncomfortable and apprehensive in social situations. Unlike with social anxiety, typically, the discomfort for someone who is shy fades as they get more familiar with different people and situations. Do you constantly feel worried about being judged? Do you worry about embarrassing yourself in a social situation? Do you see yourself as an incompetent person? 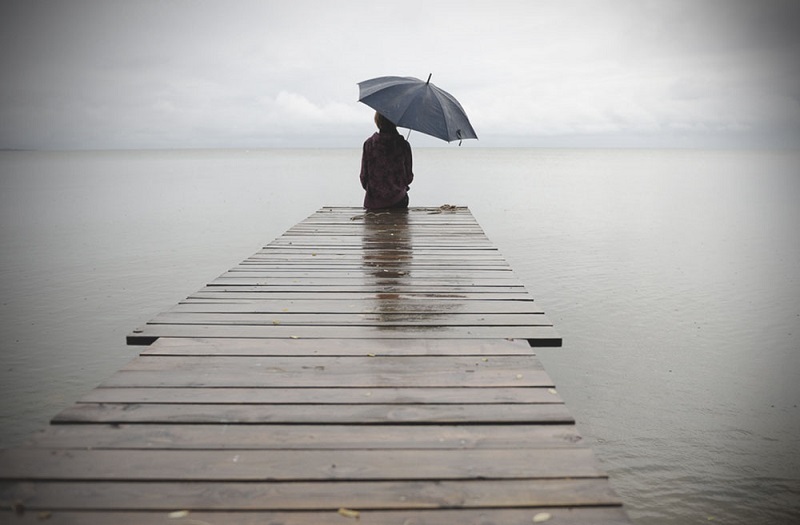 Do you feel lonely on most days, and are unsure of how to socialise? Do you tremble, sweat, feel dizzy and/or have an increased heart rate when you think of or actually are in a social situation? Do others around you perceive you as someone who is indifferent, aloof, nervous and unfriendly, even though you want to be sociable? Do you stay away from hobbies or social events fearing that you might be made fun of or be judged by others? At work, do you wish to avoid tasks that require you to work in a team/group? Do you feel left out at your workplace because your anxiety makes it difficult for you to socialise with your colleagues? If your answer to three or more of the questions above was yes, you might be experiencing social anxiety. It is also likely that social anxiety has prevented you from achieving some of your personal and professional goals. This is understandable, as it can have a significant impact on multiple areas of an individual’s life such as work performance, personal relationships and increased susceptibility to physical health concerns. 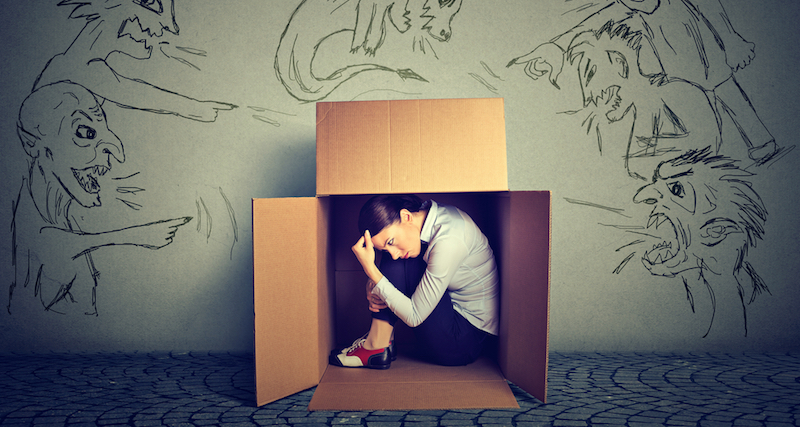 If you are experiencing social anxiety, you are perhaps already feeling weighed down by it. The inability to overcome it despite trying many things can create a sense of being drained and defeated. However, counselling or psychotherapy can help you overcome social anxiety. It would provide you with a safe space to explore your concerns, better understand your own unpleasant thoughts and emotions and find effective ways to manage your anxiety. Anxiety and physical illness, (2008). Click here to view. L, Gilbert. P, Zimbardo. P, (2014). Chapter 4: Shyness, Social Anxiety and Social Phobia. Social Anxiety. Elsevier Inc.
T. A. Social Anxiety Fact Sheet: What is Social Anxiety Disorder? Symptom, Treatment, Prevalence, Medications, Insight, Prognosis. Click here to view. V, (2016). Social Anxiety Disorder. Click here to view. If you or someone you know is negatively impacted by social anxiety, an InnerHour therapist might be able to help you.